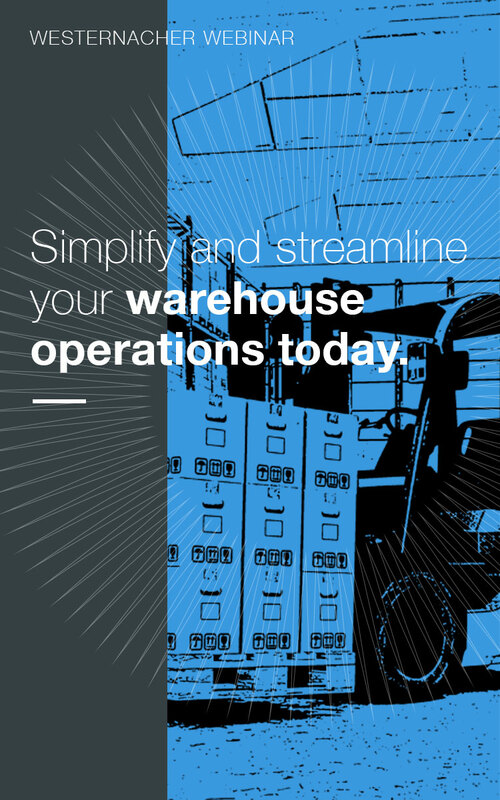 Simplify and Streamline your warehouse operations today. Real-time visibility of your warehouse operations can be complicated due to the high number of reports and data to be analysed. Typically, by the time you have analysed the data it’s too late to react. Using KPIs for performance measurement ensures that you are always evaluating your business activity against a static benchmark. This means that fluctuations are immediately visible and if performance moves in the wrong direction, action can quickly be taken to address the situation. With our EWM insights and analytic application, we can turn your warehouse into a proactive environment, highlighting issues as they are occurring, or about to occur, and therefore improving efficiency within the warehouse. This application can help you monitor your efficiency, capacity and delivery capability on one big screen and, depending on your system landscape, even in real-time. Our 30-minute webinar can show you how to avoid hiccups (or hiccoughs) in your warehouse operations with this analytical application.